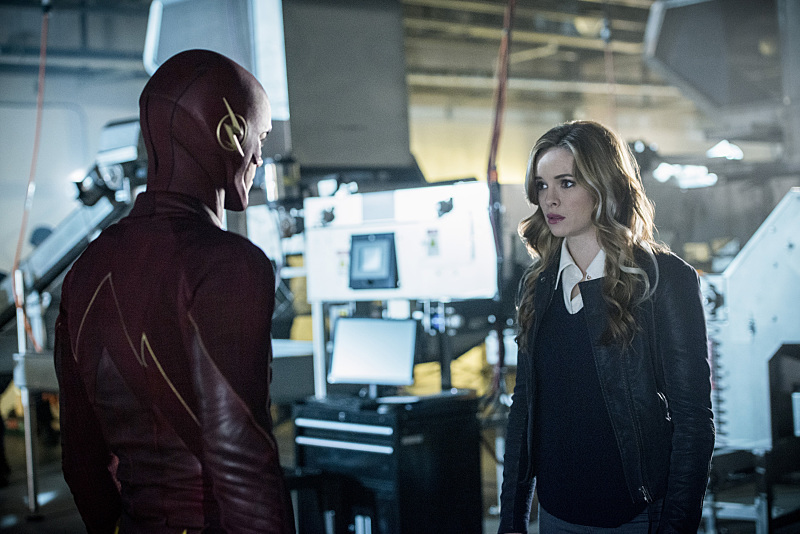 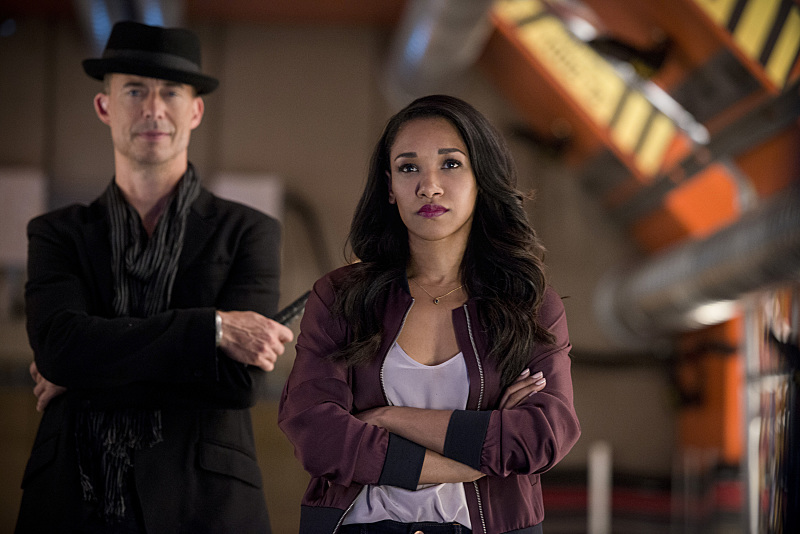 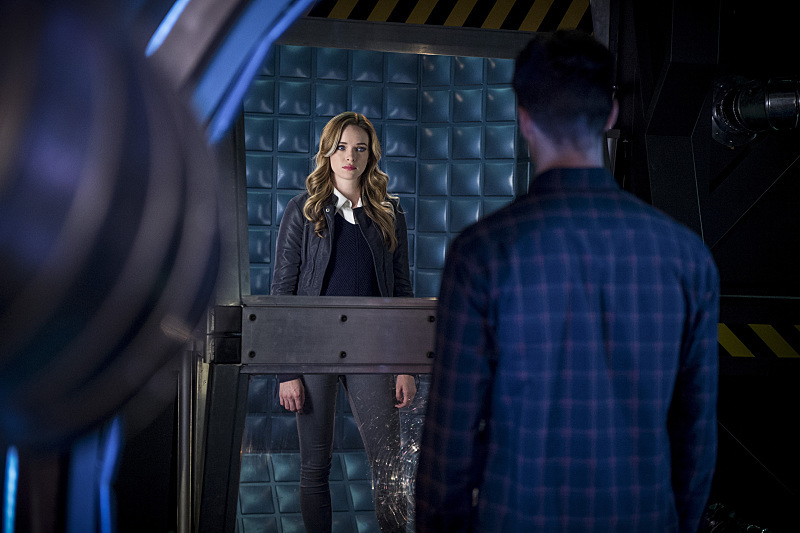 Addictedtoseries.com: The Flash : Synopsis et photos promos de l'épisode 3.07 "Killer Frost" ! 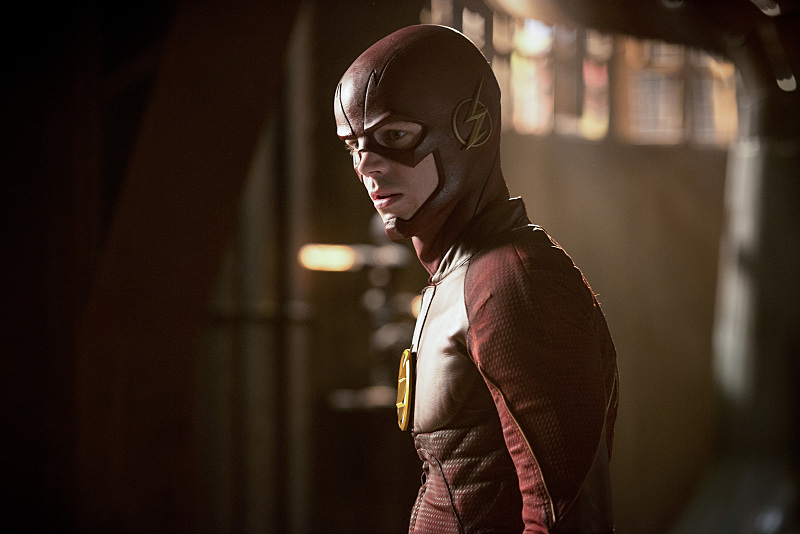 - L'actualité des séries, des films et des jeux vidéo au quotidien. 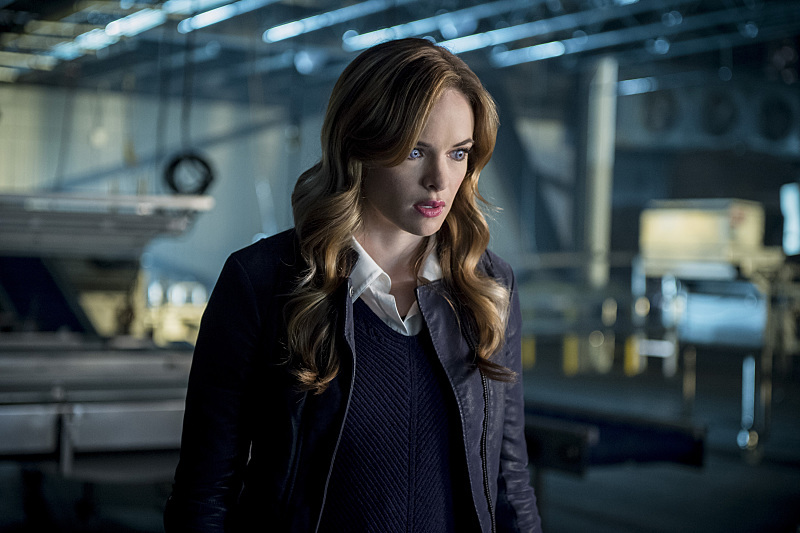 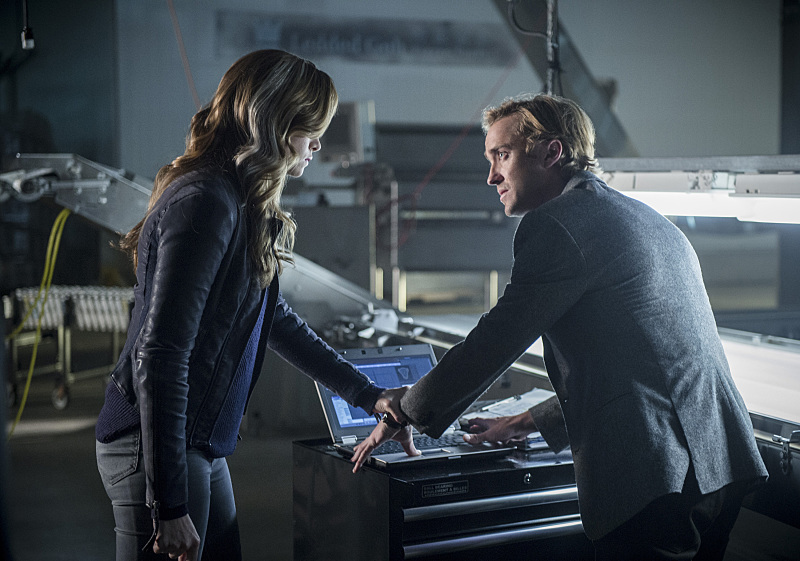 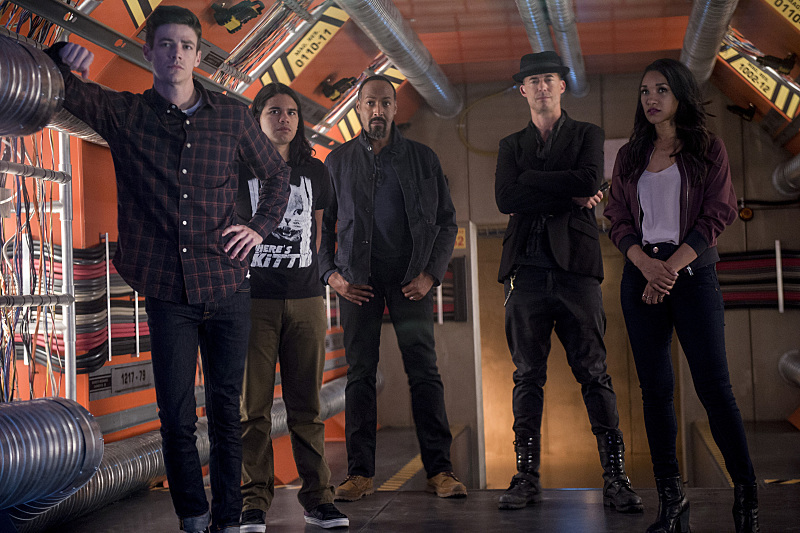 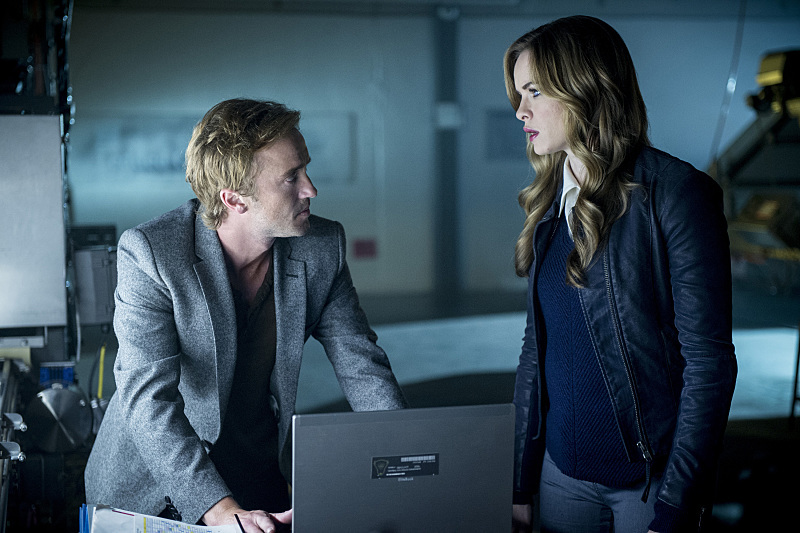 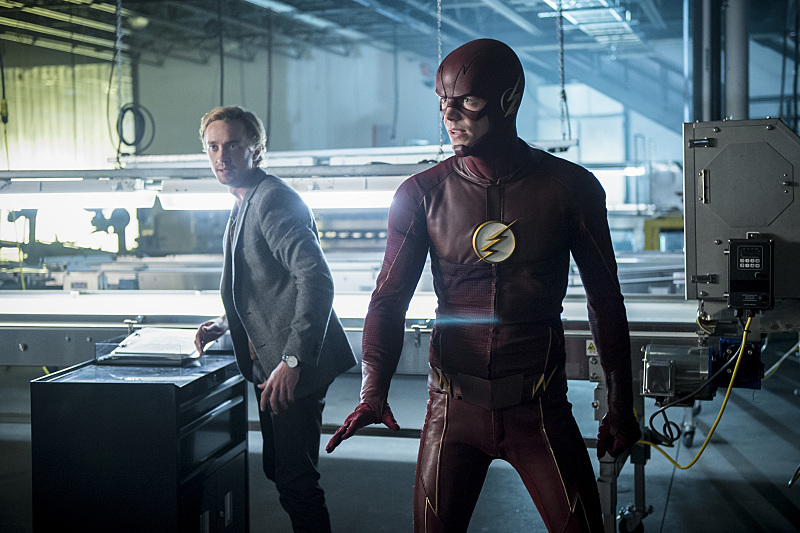 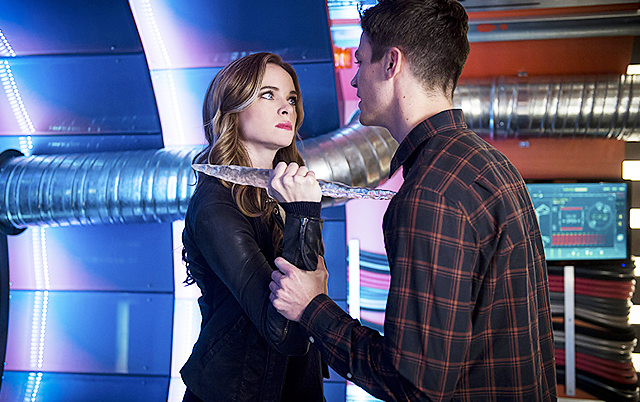 The Flash : Synopsis et photos promos de l'épisode 3.07 "Killer Frost" ! 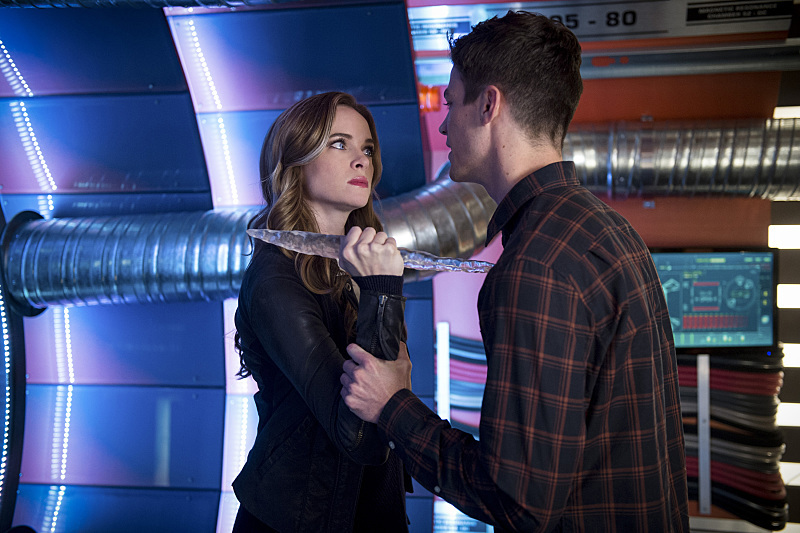 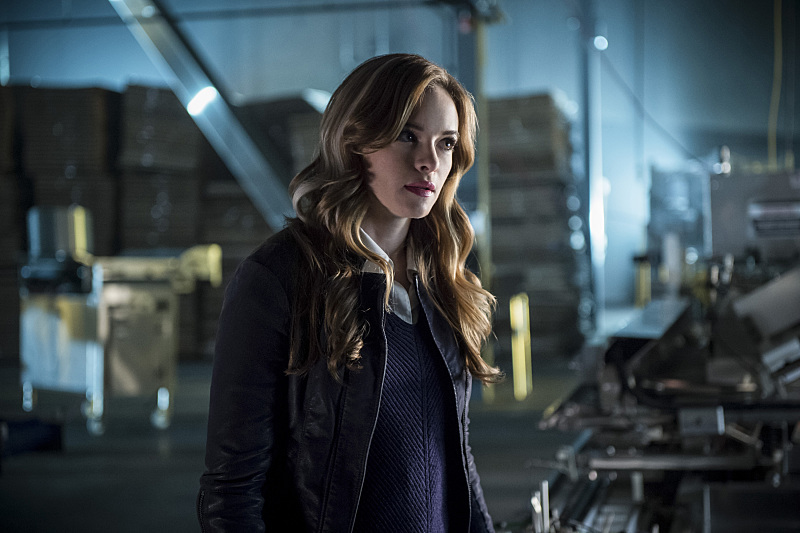 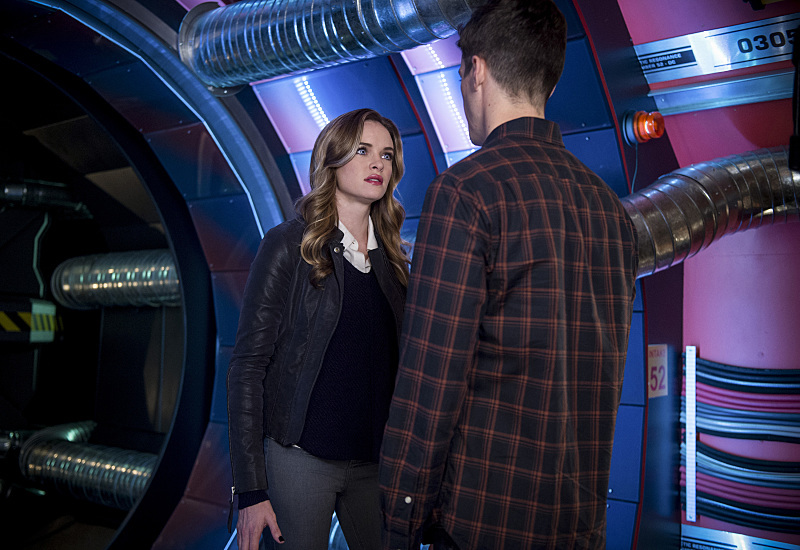 3.07 - "Killer Frost" - Caitlin (Danielle Panabaker) uses her powers to save Barry (Grant Gustin) but as her mother predicted, the effort unleashes her inner Killer Frost. 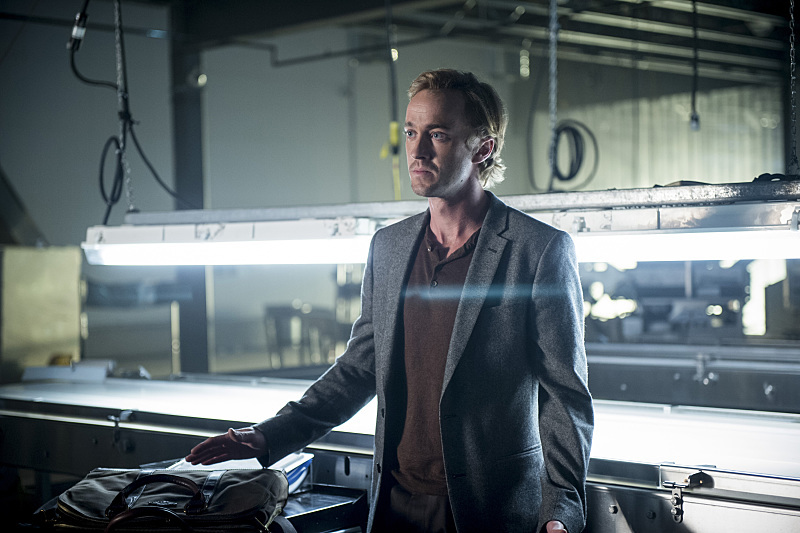 Killer Frost goes on a rampage looking for Dr. Alchemy, kidnapping Julian (Tom Felton) and battling both The Flash and Vibe (Carlos Valdes). 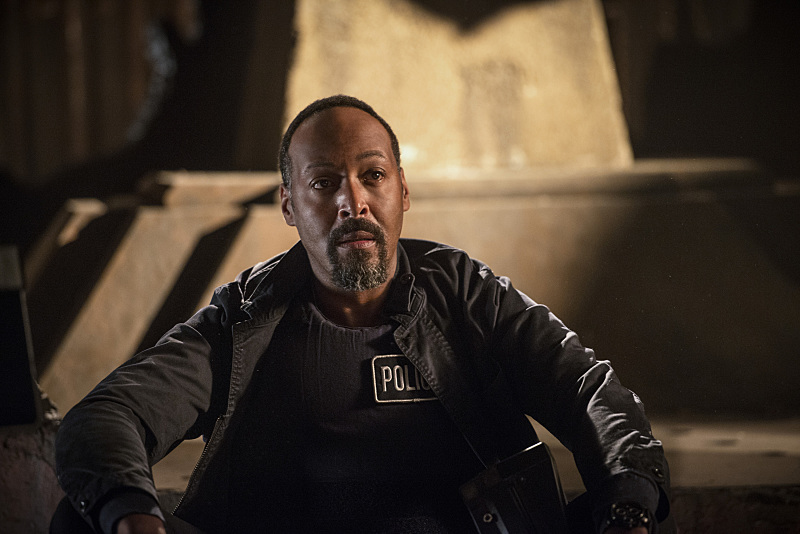 Meanwhile, Joe (Jesse L. Martin) and H.R. 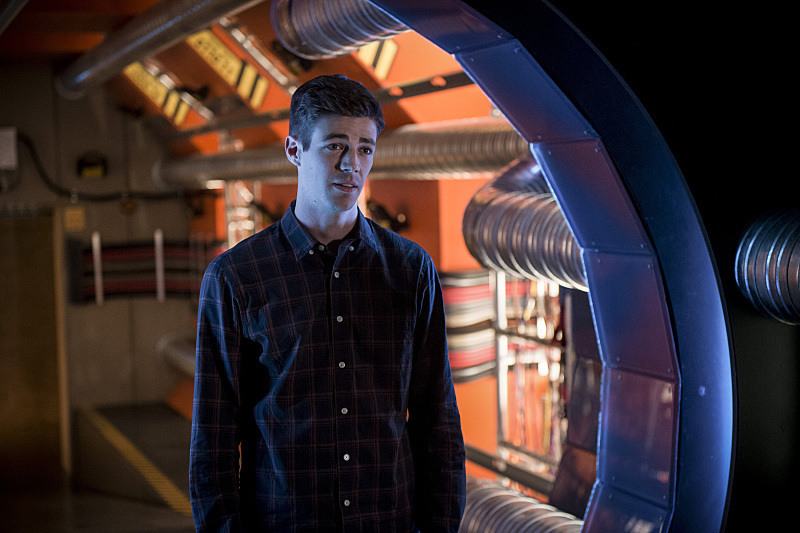 (Tom Cavanagh) have a heart to heart talk. 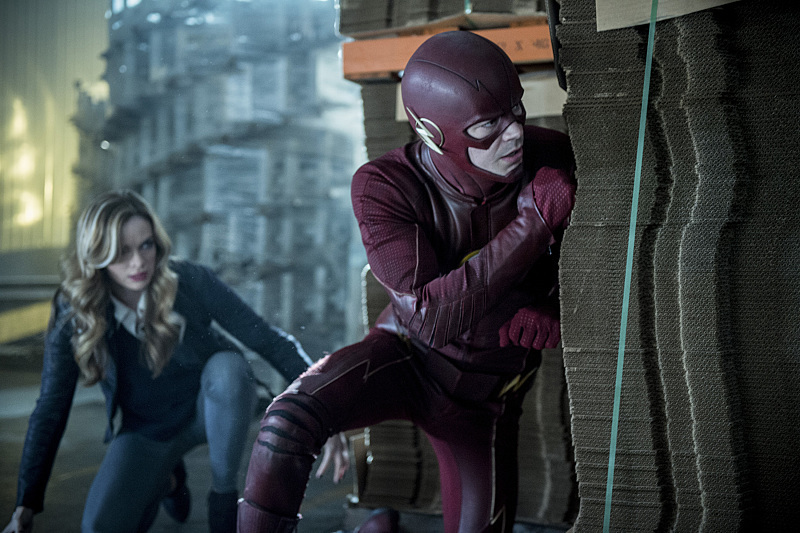 L'épisode sera diffusé le 22 novembre.